When you place an order at routerunlock.com, our server automatically sends an email to track the order. Fill the 15-digit IMEI in the text box “IMEI“. In Master Pin type 6581 or 5176. Now click “View Status” button. 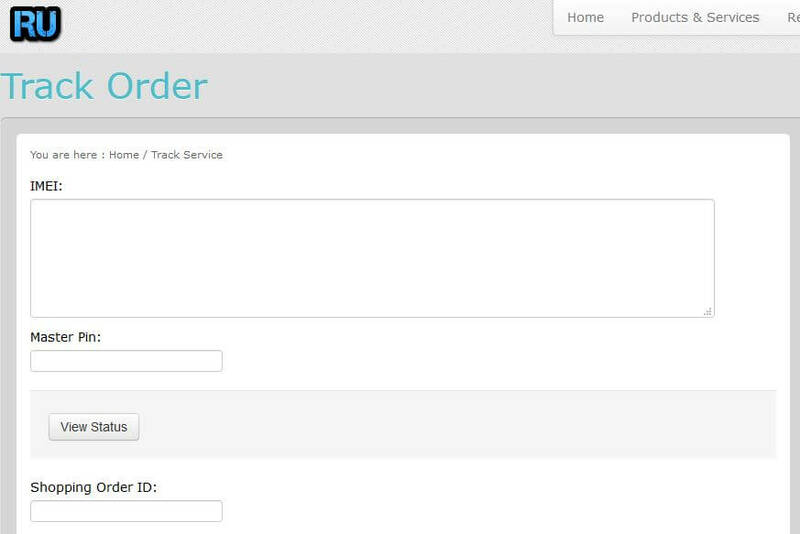 Your order status or unlock code will be displayed below the order details. Still, if you have any questions regarding your order status, you can contact us.